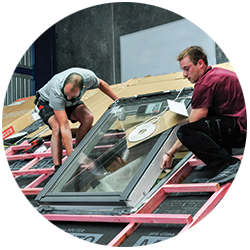 The pro clima HUB is a dedicated training facility in Auckland, focused on supporting the New Zealand building industry. 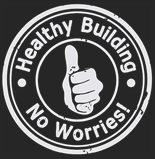 It provides ongoing hands-on and theoretical education for all building professionals and showcases advanced building systems for healthy, comfortable, energy efficient and durable buildings. 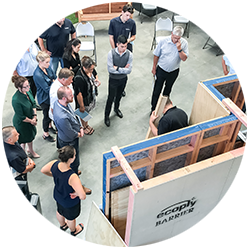 Learn from both pro clima and our partners through theoretical and practical training sessions designed to engage all segments of our industry – from builders and trades specialists to designers, engineers and consultants. The pro clima seminar series is a modular programme that can be tailored to align with your knowledge, skills and objectives. Find out all the details online. Host your own engaging and interactive workshops in a unique environment. Use the space and the available materials, tools and training facilities to create a memorable experience for your participants. From workshops to presentations to networking, the pro clima HUB can help ensure your event is a success with the help of complete event management services. Get in touch for more information and an individual proposal. Positive change happens through collaboration. As a member of the pro clima HUB you will enjoy the benefits of a truly inspiring environment. 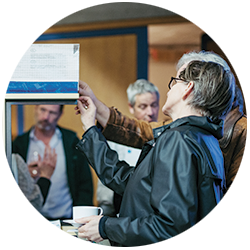 Use the workshop and training facilities for your own events, share knowledge and expertise to help increase industry understanding and be part of an excellent network of building professionals and industry leaders. Visit www.proclimahub.co.nz for all details on training, education, hosting events and becoming a pro clima HUB partner.